BioWare has churned out an impressive number of titles in over two decades, with their critically-acclaimed Mass Effect and Dragon Age series being the latest to woo a new generation of RPG fans. Unfortunately, they seem to have lost their way. Their shared-world shooter, Anthem, promised to bring their rich storytelling to the looter-shooter model seen in Bungie’s Destiny and Ubisoft’s The Division. Hounded by bug-filled alpha tests and a complicated release schedule, Anthem launched on Feb 22. It sold incredibly well in the US, only to be met with the drowning voices of disappointment. The game was still buggy, it was crashing on PC and consoles, and underneath the technical mess was a grindy loot system that many found unrewarding. Players were desperate for BioWare to fix the game, filling discussion threads and forums with suggestions. It even prompted one unrelated developer — Travis Day, who helped turn Diablo 3‘s loot system around — to come forward with pointed advice. But what exactly was the problem? We dispatched two undercover “Freelancers” at launch to scope things out and establish a base for future update comparisons. Here’s their mission report. Kenneth: At first glance, Anthem looks and feels like a “rich man’s Warframe“. It checks most of the boxes that current-gen sci-fi games usually have: futuristic equipment, open-world exploration, co-op content, etc. Unfortunately, it’s also a classic example of “jack of all trades, master of none”. In trying to be as dynamic and versatile as possible, Anthem ends up not being very good at anything in particular. In a sense, the game itself is having an identity crisis. Ade: That’s very much the sense you get from Anthem not long after starting. There’s a very clear split between “let’s go shooting and looting!” and “OK stop and shut up, story time”. I wouldn’t be surprised if it was actually two separate BioWare teams designing those gameplay pillars, except they never had time to fuse the two halves and were forced to rely on duct tape and glue. Point being: it feels stretched way too thin and far from complete. Kenneth: I agree with Ade on there being a clear split between story and shooting. Too clear, actually. Anthem tends to switch between both segments rather abruptly, so it’s quite obvious where the “duct-taped” portions are. For example, in most of the story missions they spend the initial portion building up the plot with cutscenes and dialogue, then immediately goes “Hey, look! Enemies!” and tosses you into a gauntlet of battles. Not only does it ruin the atmosphere and the tempo set up during the past 10-15 minutes, but this alternating pattern keeps happening over and over again until you actually complete the story. In a way, it’s like two siblings constantly trying to one-up each other for their parents’ attention. 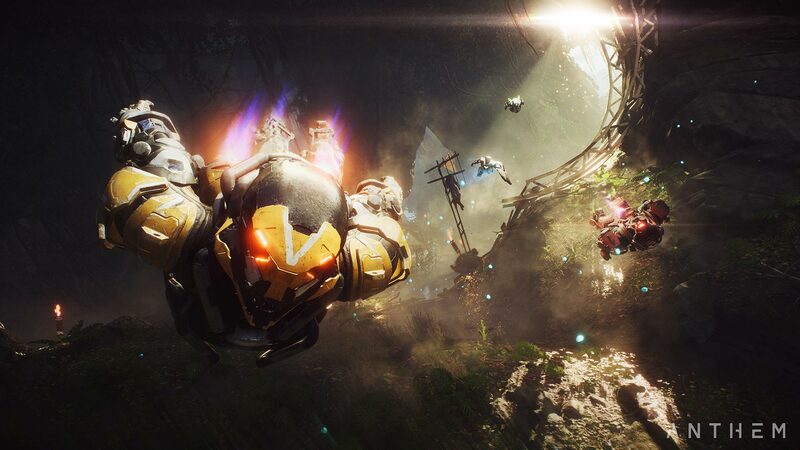 Ade: I chalked it up to some awkward familiarization — like how a game feels off or wrong until things “click” into place — but despite all the second chances I give, Anthem doesn’t seem to consolidate those story and gameplay halves. That off-tempo feeling never really goes away, compounded by long load times, interface tedium, and awfully generic progression. There are some great moments in there, like when I’m out exploring this vast world or locked deep in combat, but right now this feels like an early access game that’s still far from an “official” launch. Kenneth: Although Anthem starts off with a cutscene-laden tutorial, at least the ball gets rolling relatively quickly. Players control a rookie Freelancer who’s been separated from his/her squad after a mid-air collision. Even after regrouping, the team is easily overpowered by a powerful monster. Cue the typical “I won’t let their deaths be in vain” reaction from the leader. Long story short, your character ends up having to drag him away before they both get killed. The next cutscene just details how the Freelancers lost the public’s trust after their failed attack. Fast forward several years, where the player character is now an experienced Freelancer, but has to resort to “odd jobs” to make a living. Ade: It may not be inspired but I think that intro was great in awe and execution. Despite some beta test misgivings and the lingering shadow of Mass Effect: Andromeda, I was still eager to experience a new BioWare game. That Freelancer set-up was a nice change of pace for their sci-fi stories, and that whole deal with the monsters appealed to my growing desire for a new Lost Planet (Capcom please). Unfortunately, Anthem‘s early momentum fizzled away much faster than I expected, and where story is concerned I’m just getting plenty of deja vu vibes that whisper “launch-year Destiny” in my ears. The game only stands to improve from here on, but they’ve lost my interest at this point. 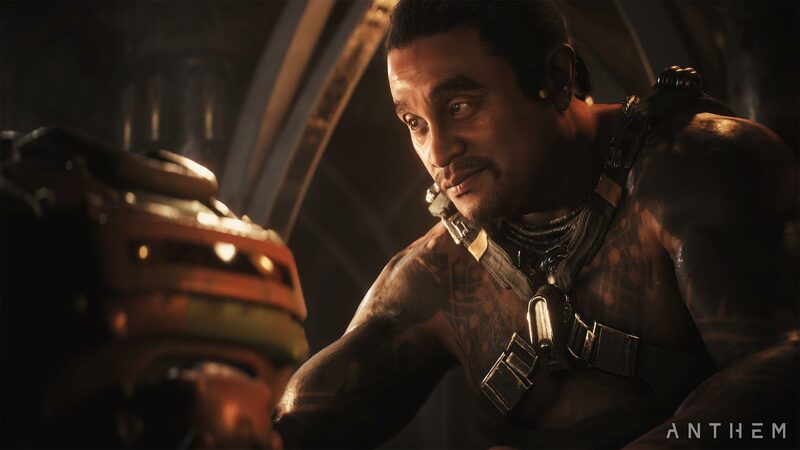 Kenneth: Since we’re talking about the story, I think Anthem uses far too many cliches for its own good, especially what I like to call the “unassuming hero”. Insert protagonist from humble origins, toss him or her into a quest where one thing leads to another, said protagonist has to find some godlike item, somehow saves the day and so on. 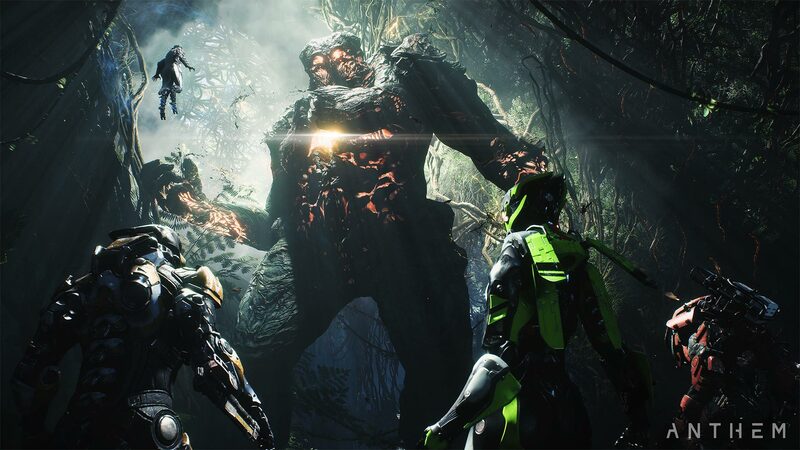 While it is a textbook formula that has proven successful for many franchises, it didn’t work out so well for Anthem, if at all. With that said, my impression of the story is conveniently summed up in a single, unanswered question: Is that it, BioWare? Ade: I think plenty has already been said about Fort Tarsis. It’s a dialogue museum, where reams of voice-acted scripts are tossed in and forgotten, the NPCs unable even to receive the care and attention the art department is clearly capable of. I understand this is the player hub, our bastion of safety in the big and hostile unknown, but the supporting characters remind me of talking standees than anything else. I can’t say I care for them or for the smattering of dialogue choices we get, and sure enough the missions all blur into a to-do checklist. I’d say this is a problem shared by Destiny and The Division, but at least their sequels strove to make improvements. 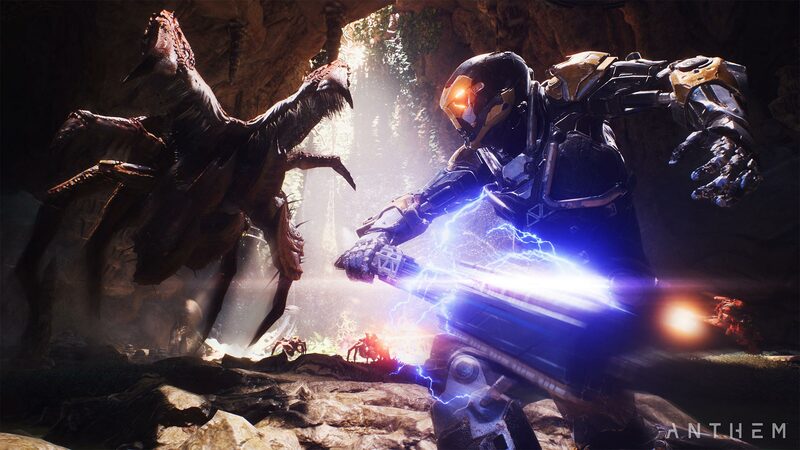 Anthem seems to have been made in a vacuum, ignoring even their own library of achievements. Kenneth: Admittedly, Freelancers aren’t as ninja-like as Warframe‘s Tenno but combat feels pretty much the same. Shoot, dash, pop abilities and shoot again. 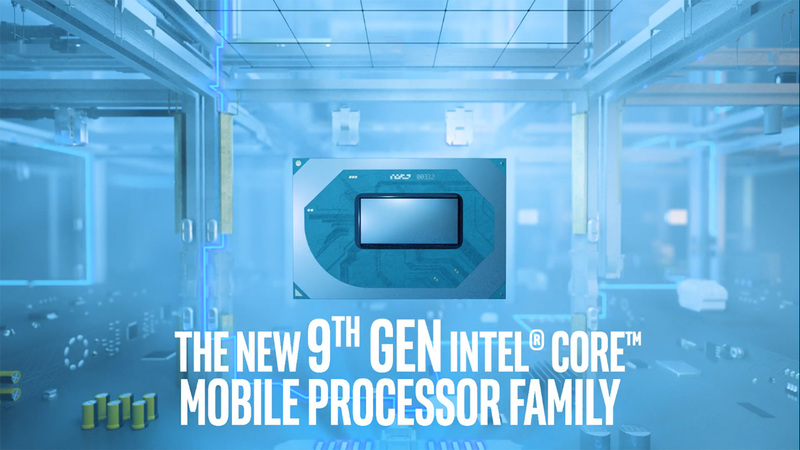 There isn’t much in the way of class innovation, either. Simply put, players start out with regular RPG-esque classes: a generalist (Ranger), a tank (Colossus), a short-ranged rogue (Interceptor), or a long-ranged mage (Storm). You know the drill. The exploration bit is quite a stale formula as well, but unfortunately, poor BioWare is caught between a rock and a hard place. Unless they do something absolutely gobsmacking, people are bound to compare them to games like the aforementioned Warframe or Destiny 2. It’s only natural. But to be fair, there’s only so much sci-fi inspiration out there for them to use without looking like they copied from one game or another. 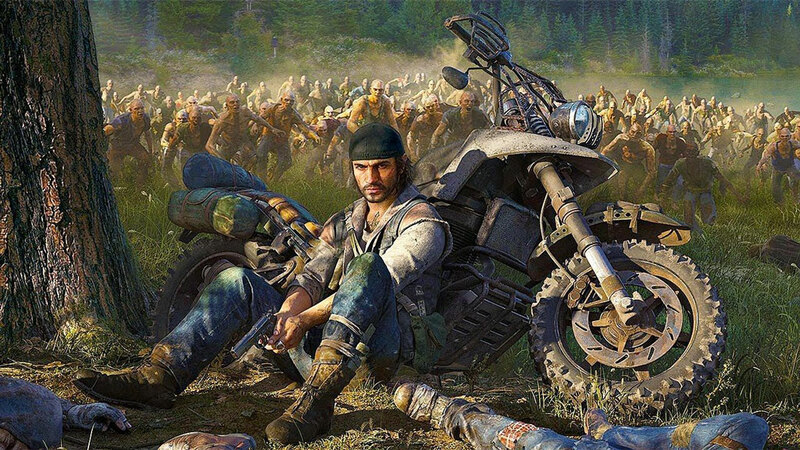 Ade: Exploration can get stale, just like any open-world game could. I enjoyed it better when I was out roaming and poking around on my own initiative, rather than when I’m out on a mission. The former lends a touch of frontier-exploration spirit as my Ranger soared through the beautiful, untamed wild, but I can see where Kenneth is coming from. 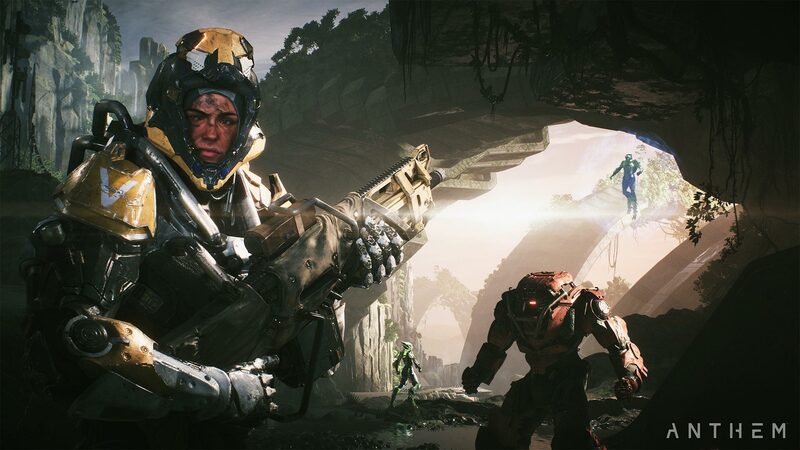 The look and feel is all “been-there done-that” if you don’t get lost in the moment, and with Anthem‘s erratic flow it’s easy to be distracted by the larger problems staring you in the face. 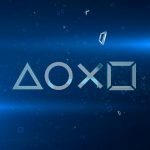 For one, any sense of progression is actively sabotaged by what was, at launch, a terrible loot system. We can all expect a fair amount of randomization in loot-heavy games, but at least we can expect to be rewarded fairly for our time and effort — if the loot didn’t present a direct upgrade then at least in had some other, in-game value. Anthem‘s mishandling of that can now be used as an example of what not to do, and while BioWare are actively working on it, the issue appears to have some very deep roots. Ade: Now for the other problems. Some are well-documented, and some severe enough to make headlines all of their own — a game hard crashing on consoles is a massive red flag. 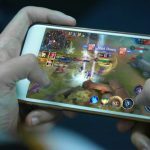 Where things are constant enough to warrant mention, it’s minor annoyances like the at-times distracting interface, the slowdowns, and the long loading screens. However, these have the potential to snowball and sap your patience away, like when the game hard crashes after a series of loads just because you wanted to try something new (you can’t just open up the inventory screen, you need to be back at the launch bay). Experiencing that twice within a couple of days was a huge mood dampener, and when the missions are dull and the loot even duller, the chore-to-entertainment ratio starts feeling incredibly lopsided. Kenneth: Hmm… crashes are a problem for sure, and it’s especially annoying when it happens just before you kill the boss. But my main gripe is the inclusion of too many unnecessary elements, so once again it goes back to Anthem trying too hard to have everything. For example, some missions have you collect Embers scattered around the room to open doors. Now I’d be okay with that… if I was playing Ocarina of Time. Not Anthem. It wastes time, it’s tedious, and I’d rather learn to barrel roll in aerial combat instead of dodging pillars of energy like a half-hearted Tomb Raider. Ade: All that being said, I did point out that Anthem has its moments. 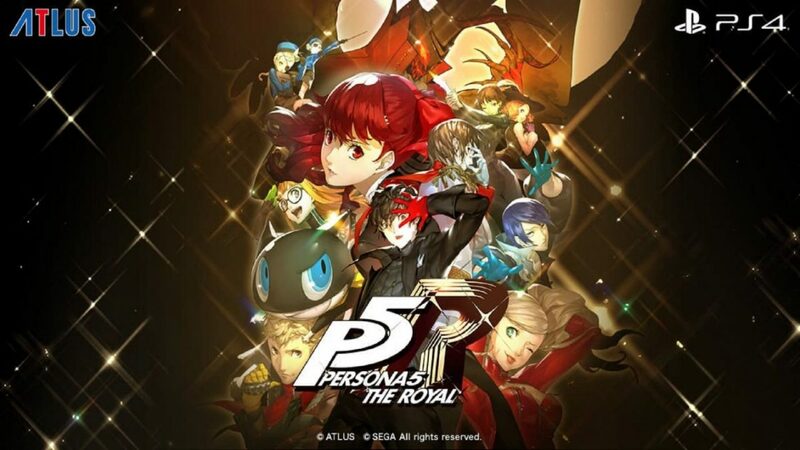 We saw the potential for great animation and voice acting in the introduction, and I think we could do with more of that for the major story and gameplay events — for better or worse, its just the expectation players have for a game of this production calibre. The open-world exploration in a Javelin suit is great and feels much more “alive” than being in a vehicle — like in Saints Row IV, why drive when you can fly? — and I think there’s still plenty of untapped potential when it comes to the storytelling. At least BioWare appears to be honest and open in their communication, and the strong sales has given EA cause to keep the live game going long enough to turn things around and possibly shine. Kenneth: Indeed, I think Anthem‘s voice acting is where it still gets a passing grade for the moment. I like that the protagonist character isn’t as silent and unthinking as the Javelins themselves. There are glimpses of humanity and emotion every now and then, so Anthem isn’t essentially a one-way experience. The panic in the character’s voice as things go south in the tutorial, their light-hearted exchanges with Owen at Fort Tarsis, and even making somewhat snide remarks about Tassyn: all those help to build and shape a character that doesn’t end up feeling as one-sided as most protagonists. 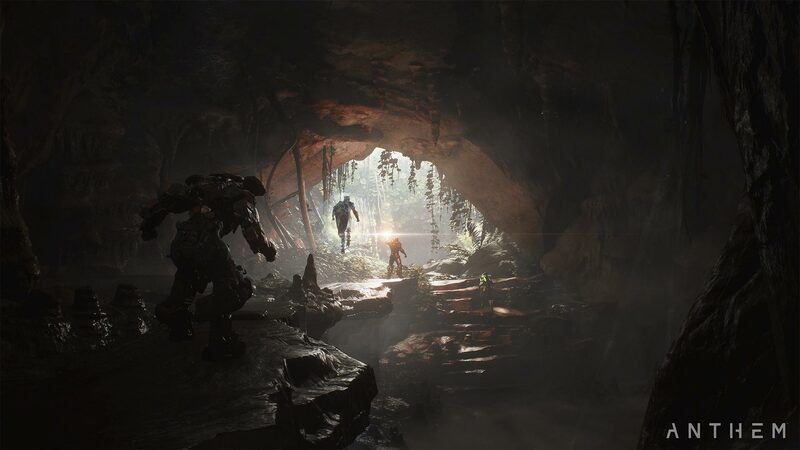 Ade: The technical problems are slowly being ironed out, and the loot obviously needs plenty of fixing, but what I want the most of out the next major update for Anthem is, frankly, better storytelling. It sounds stupid to ask for in a looter-shooter game, where players mostly concern themselves with efficiency and prized gear, but this is a chance for BioWare to carve some unique territory of their own. 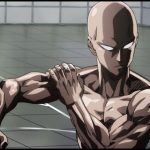 It feels like a waste of studio talent to not give the writing team and designers time and resources to flesh out a world and characters players care for. That attachment to a universe and its inhabitants is what made their RPGs of old so good in the first place, and why upcoming games like Borderlands 3 can generate so much positive chatter. If Anthem could be the first to attach that kind of emotionally invested fanbase to a shared-world shooter, who knows what kind of long-term retention they could see. After all, isn’t that what publishers want out of these services-oriented games — ongoing revenue from lasting properties? Kenneth: Much as I hate to admit it, I have to agree. BioWare used to be great storytellers (I believe they still are) and for a long time I considered it their niche. So, it’s a little sad that they “lost the plot” for Anthem. Pardon the pun. In any case, they can’t change the story wholesale at this point since the game has already dropped, but they’ve still got a lot of work to do in other areas. If they can iron those out, perhaps Anthem might still be worth it’s weight in gold. That being said, at least they’re doing something about it. They’ve been revamping a lot of stuff over the past few weeks: loot drops, quest structure, and better graphics. Even though their efforts to improve the game are laudable, I’m not very inclined to spend my hard-earned cash on Anthem the way it is now. Ade: Kenneth mentioned Warframe earlier. Now that’s a solid recommendation.